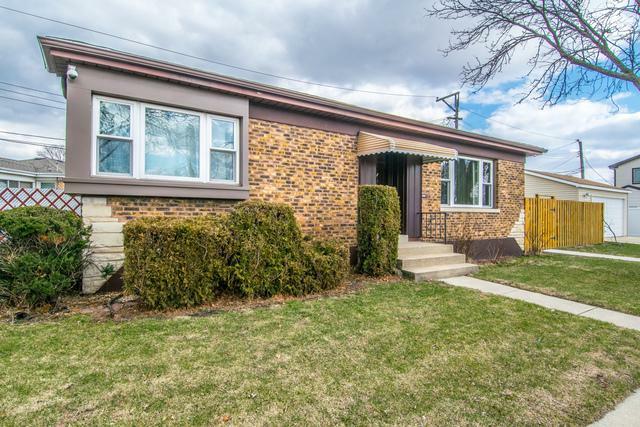 UPDATED HOME IN SOUGHT AFTER EDISON PARK ELEMENTARY! 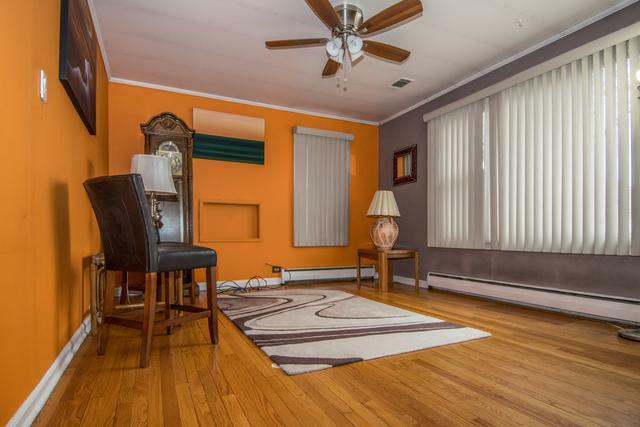 OVER-SIZED LIVING AREA INCLUDES ORIGINAL/REFINISHED HARDWOOD FLOORS. COMPLETELY REMODELED EAT-IN KITCHEN INCLUDES BRAND NEW STAINLESS APPLIANCES, CUSTOM CABINETS, COUNTERS, AND NEW CERAMIC TILE THROUGHOUT. REFINISHED HARDWOOD IS THROUGHOUT HALLWAY AND BEDROOMS. HOME ALSO HAS AN ADDITIONAL BEDROOM, FULL BATH WITH NEW VANITY, BAR AREA, AND HOT TUB IN THE FINISHED BASEMENT. BRAND NEW PATIO AREA, 2.5 CAR GARAGE AND FENCE OFF OF THE SIDE OF THE HOME IS PERFECT FOR ENTERTAINING. Sold by Century 21 Elm, Realtors.